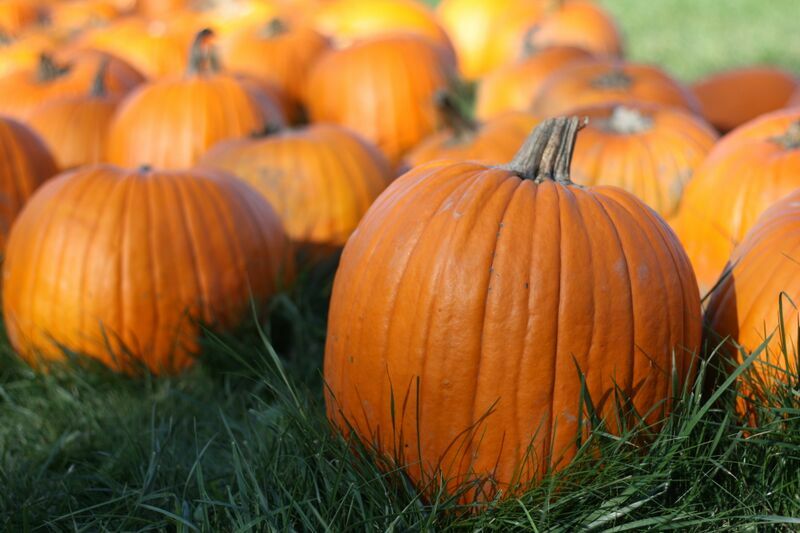 Fall time means football, leaves changing color, the holidays and most importantly, pumpkin season! During this time of year restaurants and stores are fully stocked with food themed around the big, round orange squash. 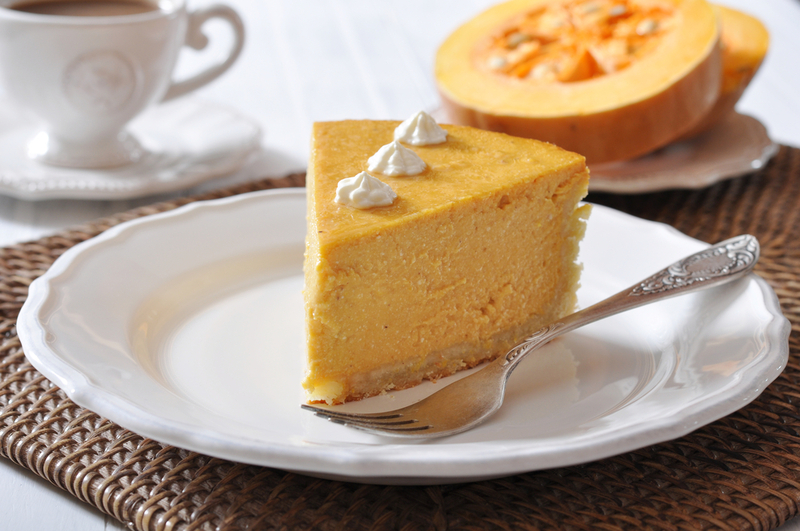 Instead of denting your wallet trying to buy as many seasonal treats as possible, try the 3- Step Pumpkin Cheesecake recipe at home. Simple ingredients create this super easy and delicious cheesecake! Once you serve up a slice, dinner guests won’t even care about that other plain ol’ pumpkin pie. Beat together cinnamon, ground cloves, nutmeg, vanilla extract, cup sugar, cream cheese and canned pumpkin. Add eggs; beat just until blended. Pour the mixture into a golden graham cracker crust. Cover with whipped topping and serve. 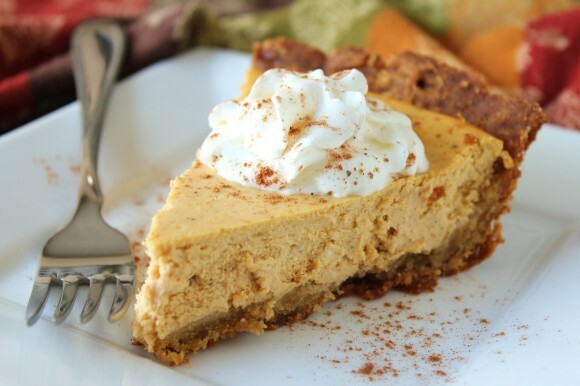 This pumpkin cheesecake recipe is even better than the store-bought and can be enjoyed all autumn long and beyond! Lana Evans is a freelance writer who enjoys covering entertainment, travelling and lifestyle. She is always looking to conquer new adventures and try new things. Follow her on Twitter to see where the road takes her next.